Our Service Technicians have over 70 years of combined experience. Any make, any model we are certain that we have run across it somewhere along the line. We can service just about any model, and can handle extended warranty work. Give us a call and see what we can do for you. 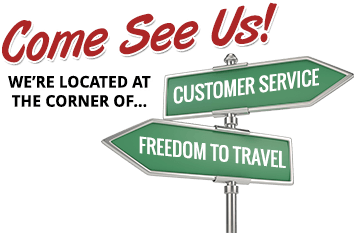 Contact us today 816-415-2267 with any questions or requests.